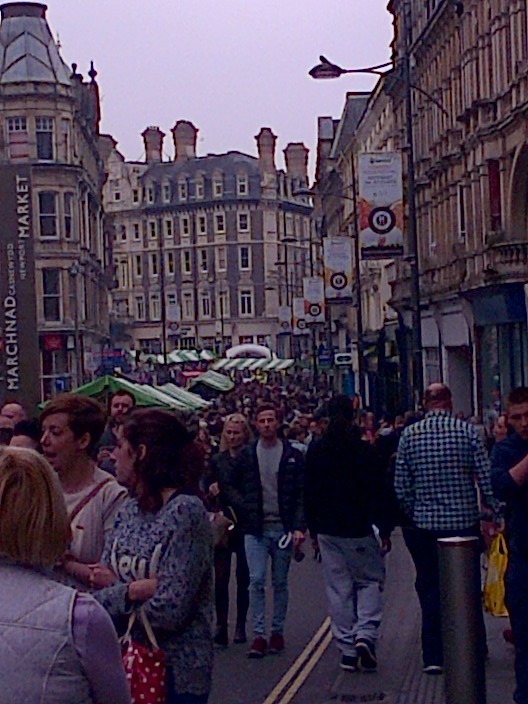 Thousands of people lined the streets of Newport today for the Admiral Newport Food Festival. 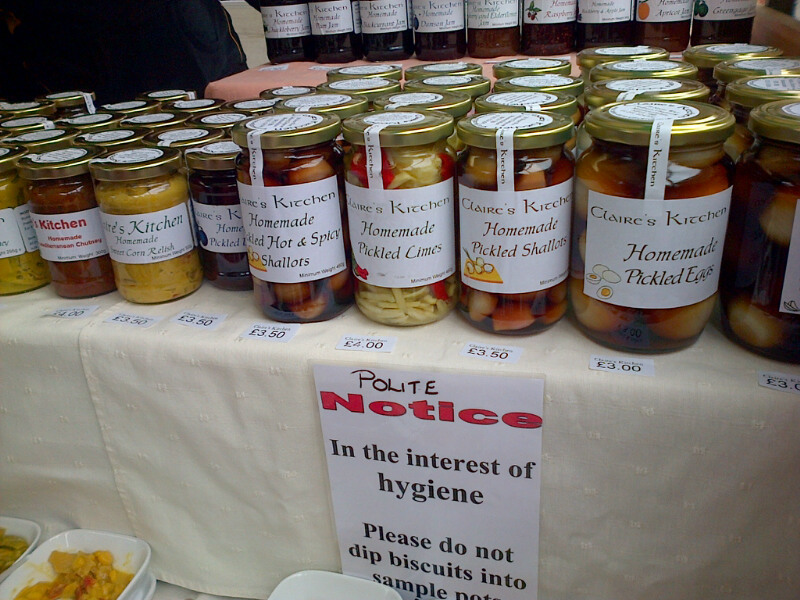 As chef demonstrations took place in locations like Newport Market, more than 70 stalls were selling produce to the public outside in the streets – from street food to home made chutneys, cakes, and chocolates. Last year, the event attracted 13,000 people, and it’s hoped that number will be beaten when this year’s attendance total is totted up. 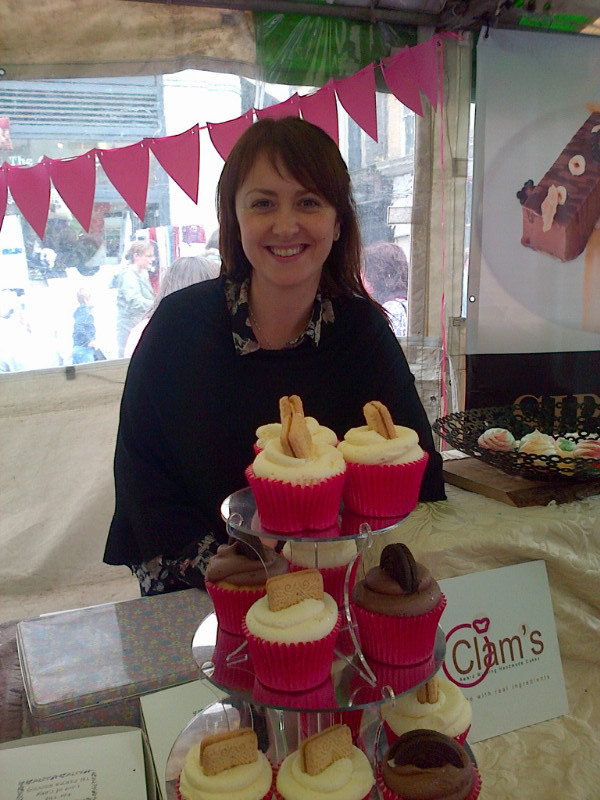 Many traders have been attracted by the fact the event is free – unlike some of the other food festivals in south Wales, including Abergavenny. Mrs Phillips said trade had been brisk at today’s event. “Many came because of the macaroons we made especially for the event – we’ve sold out now!” she said. Ant Cook, who set up Parc Pantry in Malpas 13 months ago with business partner Matt Ellis, agreed. “It’s been very busy. We wanted to come last year, but we’d just set up and it wasn’t feasible. We’ve always wanted to be part of the city centre, though business rates make that difficult for many companies like ours. Events like this mean we can have a presence in the city centre and more people of Newport can get to know us,” he said. Three months ago, Parc Pantry took over tea rooms in Belle Vue Park in the city – and have now obtained a licence to hold weddings there. “We’ve had around 12 weddings. We also have control of the bandstand, and we are planning a Christmas market in Belle Vue,” Mr Cook added. Alex Culpin of Ty Gwyn Cider, which started life in the Monnow Valley and is now based at Pontrilas on the Monmouthshire/Herefordshire border, was at the event for the first time. “We’ve been impressed with this event,” he said. 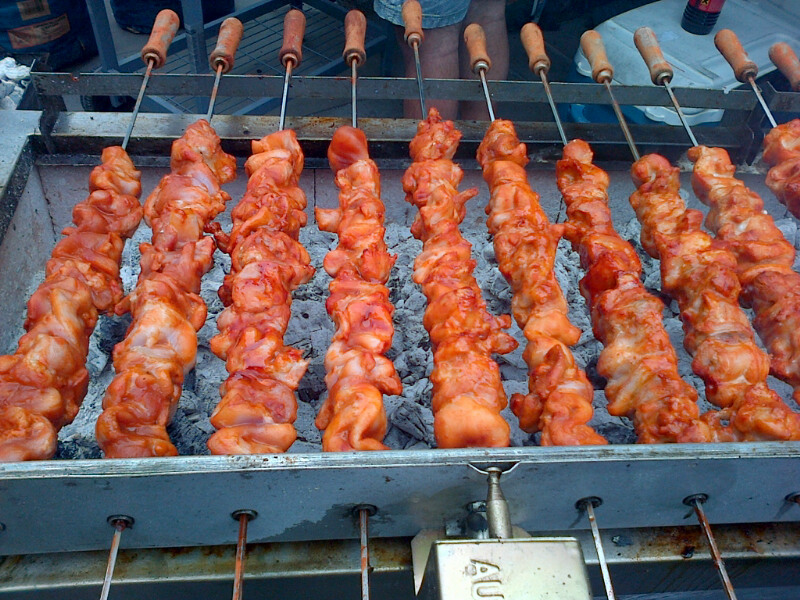 “We go to a number of food festivals including Abergavenny and Ludlow. 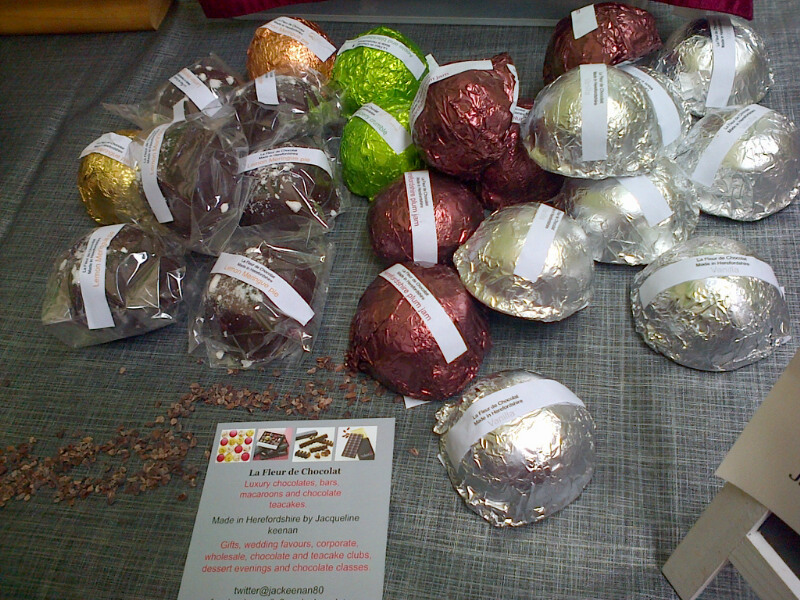 This event has been really busy – a lot of people are buying rather than just sampling and moving on. On the Ty Gwyn stall was the Ty Gwyn Dabinett cider, which I sampled. The cider is produced from a mixture of Michelin and Dabinett apples, and is a sparkling medium cider which I found refreshing, perfectly fruity and with just the right amount of spritz. Little surprise that Ty Gwyn’s ciders have won fans across the UK, including Hotel Inspector Alex Polizzi.